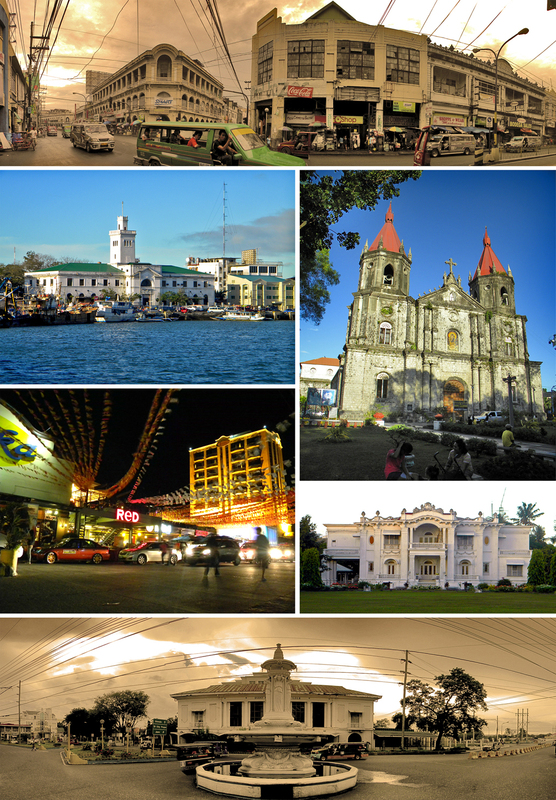 The City of Iloilo (Filipino: Lungsod ng Iloilo, Hiligaynon: Syudad sg Iloilo or Dakbanwa sg Iloilo) coined as ‘city of love”, is a highly urbanized city in the Philippines and the capital city of the province of Iloilo. 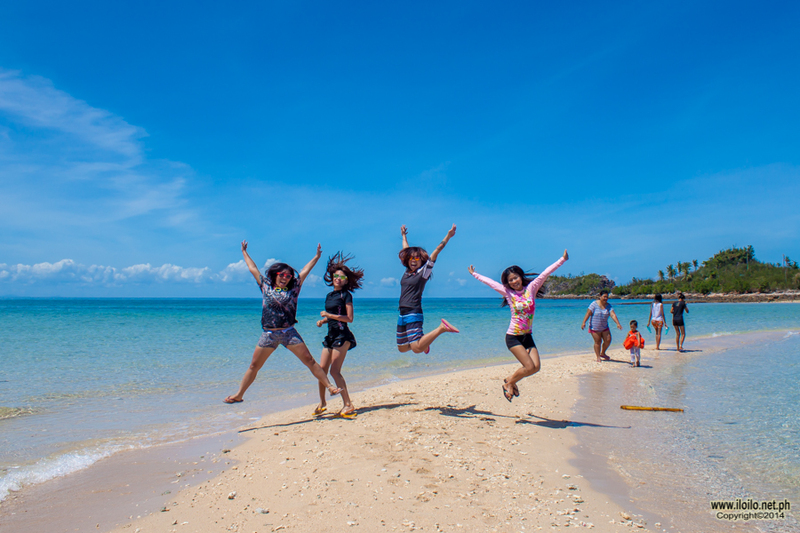 It is the regional center of the Western Visayas as well as the center of the Iloilo-Guimaras Metropolitan Area. In the 2010 census, Iloilo City had a population of 424,619 with a 1.8% population annual growth rate. It is bordered by the towns of Oton in the west, Pavia in the north, Leganes in the northeast and the Iloilo Strait in its eastern and southern coastline. The city was a conglomeration of former towns, which are now the geographical districts, consisting of: Jaro (an independent city-before), Molo, La Paz, Mandurriao, Villa Arevalo, and Iloilo City Proper. The district of Lapuz, a former part of La Paz, was declared a separate district in 2008. The history of Iloilo City dates back to the Spanish colonial period, starting out as a small and incoherent grouping of fishermen’s hamlets from the Iloilo River by a large swamp which after 1855 became the second most important port of call in the colony due to transshipment of sugar products from the neighboring Negros Island. It was later given the honorific title of “La Muy Noble Ciudad” (English: “The Most Noble City”) by the Queen Regent of Spain . At the turn of the 20th century, Iloilo City was second to the primate city of Manila, with stores along Calle Real selling luxury products from all over the world, an agricultural experimental station established at La Paz in 1888, a school of arts and trades which opened in 1891, and a telephone network system operating in 1894. In the coming of the Americans also in the turn of the 20th century, institutions like Central Philippine University (the first Baptist and second private American university in Asia and in the country); Jaro Evangelical Church (the first Baptist church in the country); Iloilo Mission Hospital (the first Protestant hospital in the country); and the Convention of Philippine Baptist Churches (the oldest Baptist organizational body in the Philippines); where established. 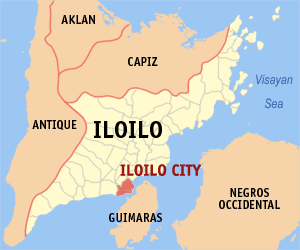 Iloilo City is located in the southern shores of Panay Island. The city faces Iloilo Strait and Guimaras Island across it, making it a natural harbor and a safe anchorage for ships. The city lies on a flat alluvial plain, reclaimed mostly from the swampy areas due to urbanization and industrialization in the late 19th century until the present. Traversing the city are the rivers of Iloilo, Batiano, Jaro and Dungon Creek. Iloilo River is an estuary that separates the districts of City Proper, Molo and Villa Arevalo from the rest of the city. On the other hand, Jaro River is fed by its tributary rivers, Aganan and Tigum and passes by the flood plains of the Jaro and La Paz districts. Iloilo City is 337.6 nautical miles from Manila. The city has a total land area of 70.3 km² and is divided into 180 barangays with seven aggregate districts.